TBILISI, DFWatch–Defense Minister Tina Khidasheli’s decision on Monday to end compulsory military service sparked a variety of negative comments from members of the ruling party, Georgian Dream. 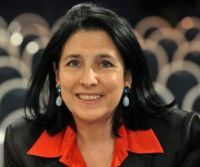 Khidasheli is a member of the Republican Party, which broke ranks with the ruling coalition in March and later said its cabinet ministers will leave their posts in August. 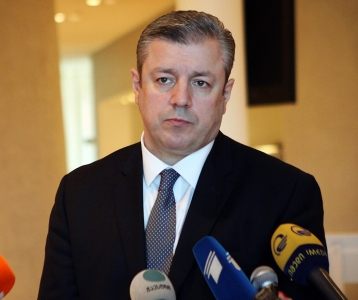 The administration of prime minister Giorgi Kvirikashvili issued a statement saying that Khidasheli’s decision should be discussed in Georgia’s National Security Council. “The prime minister thinks that compulsory military service, given its many aspects, needs to be reviewed by the government. The prime minister also believes that the issue should be discussed in the Security Council,” the statement reads. 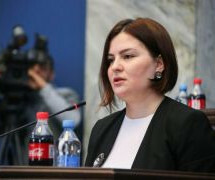 Irakli Sesiashvili, head of the defense and security committee in parliament, criticized Khidasheli for not consulting the government, parliament or military experts before making her decision. “She has just two weeks on the minister’s post left and she made such an important decision. She said the future minister would have to abolish her decision if they don’t like it. 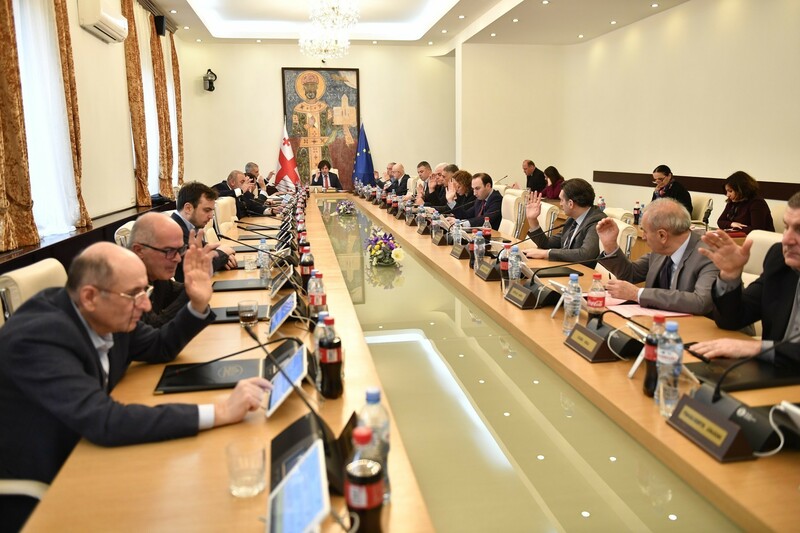 This is not a right thing to do, especially when it had not been agreed with the president, the Security Council, the prime minister or the defense committee,” Sesiashvili said. 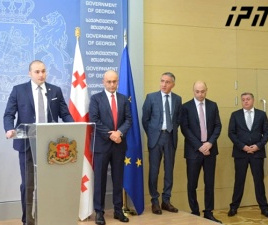 Georgian Dream’s MP Nukri Kantarava claimed that the minister’s decision was part of the election campaign, where the Republican Party is trying to set itself apart from Georgian Dream. “Such an amateurish decision should not be made by a defense minister. As far as I know, it wasn’t coordinated with any of the relevant parliamentary committees, neither with the prime minister nor the president. It was a pre-election move. Such a decision should be made by the whole government, it needs to be discussed with the public, because it’s a serious matter. I don’t consider such an arbitrary decision positive, but it is not a tragedy, because the future defense minister can revoke the decree,” Kantarava said. Georgian Dream’s MP Tamaz Mechiauri compared the defense minister with a suicide bomber to make his point, that the minister’s decision creates additional risks to state security. “Tina Khidasheli plays a role of [someone who carries] a suicide vest in the government. […] I don’t understand why she stands above the parliament, abolishes drafts and makes harmful decisions. […] I see additional state security risks in this woman’s decisions,” MP Mechiauri said. 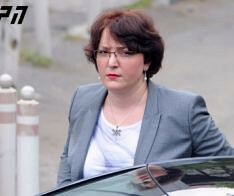 Soon after the defense minister signed the decree, her deputy Ana Dolidze resigned. Reportedly, she will continue working at the President’s administration.